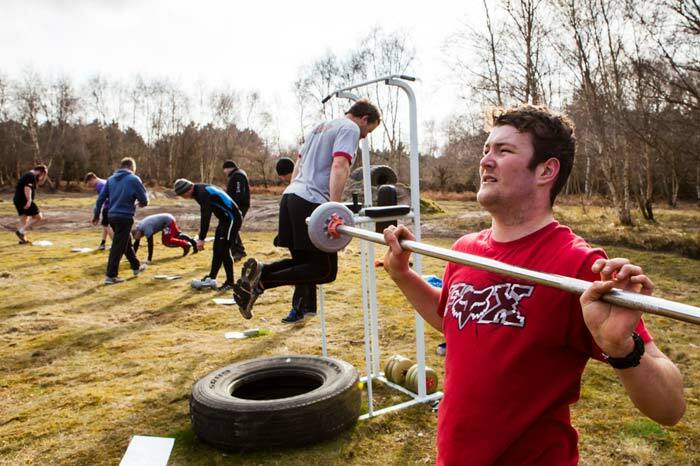 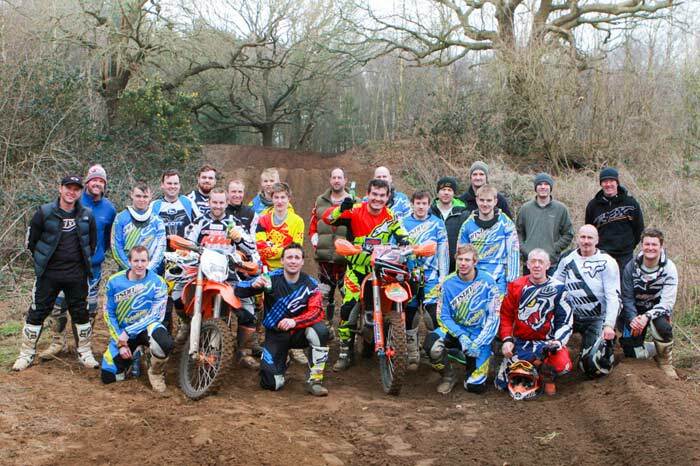 Enduro Bootcamp Our Boot Camps are suitable for all levels of fitness and rider ability. 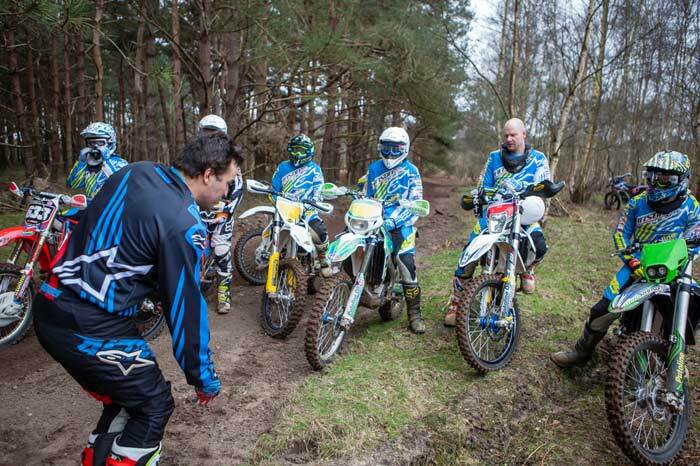 The focus is as much about improving your mental and physical approach to riding as it is about improving riding techniques. 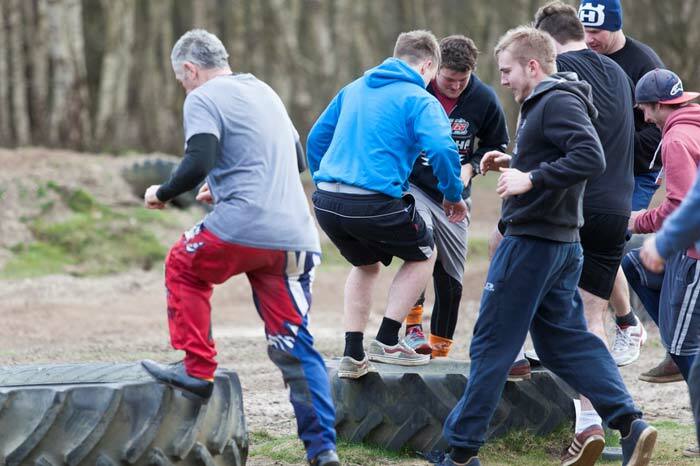 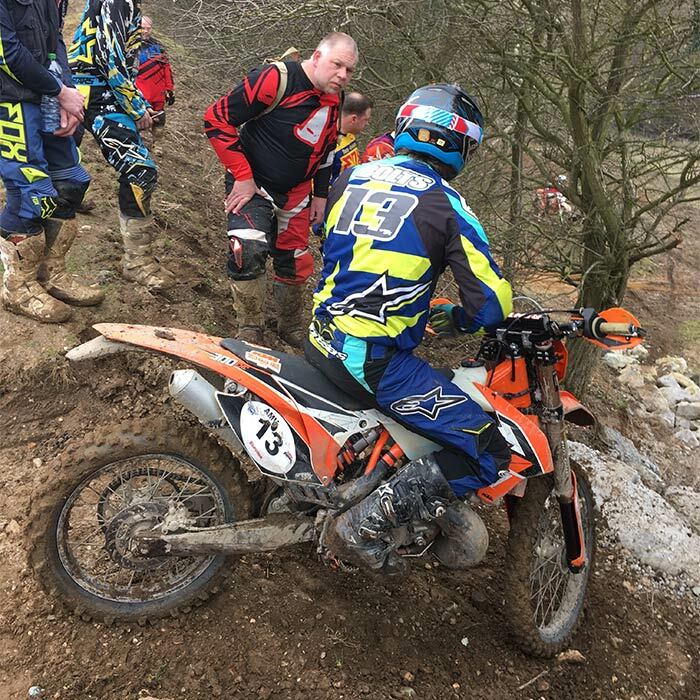 You spend each of the two days riding in ability-based groups focusing on different disciplines with specialist instructor led sessions on our MX, Enduro and Enduro X tracks at a Private Enduro Compound in Suffolk. 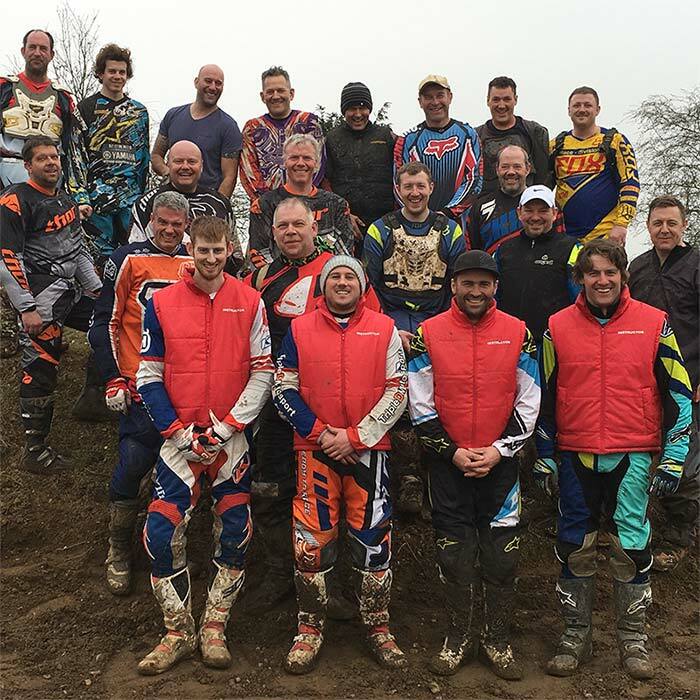 Instructors past and present: Chris Hockey, Daryl Bolter, Brad Freeman, Tom Sagar, Mark Roberts, Lee Sealey, Rich Ely, Jake Nicholls, Paul Boltona and Many more skilled and passionate off road instructors and helpers..